change the word: see you in orlando? I don't remember my first book. I'm not talking about as a writer. You never forget that experience. But I don't remember my first story as a reader and collector. Knowing my family, my first book probably came as a gift a baby shower or sometime during my mom's pregnancy. I also don't remember the first story I was read. Again, I can pretty much guarantee it happened within my first days. I was lucky to have big brothers, parents, grandparents, and aunts and uncles who were surely eager to tell me a story. This all sounds very Forrest Gumpian. I know. I've been fortunate to be a lifelong reader and book collector. Books have been one of the greatest influences in my life. 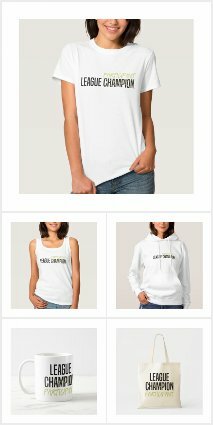 They've defined me. I'm so lucky. Because I recognize not everyone has easy access to books or people to read them. 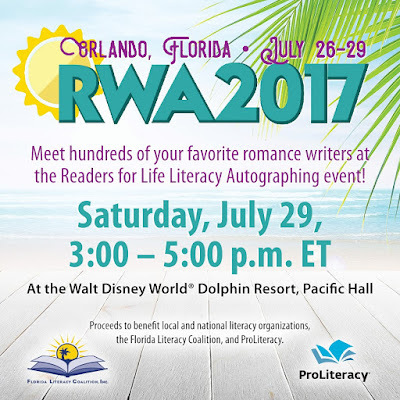 That's why I'm proud to participate in the Romance Writers of America's "Readers for Life" Literacy Signing on Saturday, July 29, from 3-5 p.m. at Walt Disney World® Dolphin Resort, Pacific Hall. I'll be there along with 400 other authors to support ProLiteracy and the Florida Literacy Coalition. 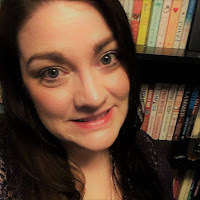 Truly, I recognize and appreciate my privilege of being surrounded by books and words. That's why I have to do a little something to give back. Everyone deserves the joy of picking out a story at a book fair or from a store. Everyone deserves a chance to escape into a world of wizards, prairies, babysitting, or whatever might catch their fancy. Everyone deserves a chance to find their voice to tell their story. Every person has a story to tell. True, fiction, or some kind of mixture. The best way to have that chance to tell it is to discover other stories and have the resources to do it. 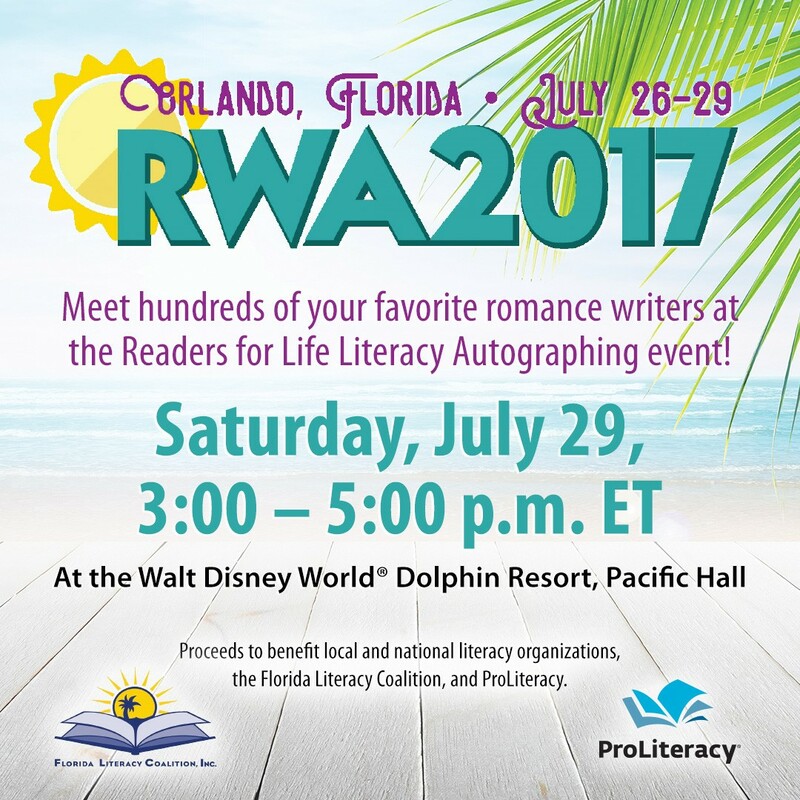 I'm proud of RWA for passing on the love of literacy to others. And I'm honored to be part of this event. If you find yourself in and around Orlando on July 29, I hope you'll stop by, say hello, and help support these wonderful organizations. Click here for more information on the event. I'll have copies of Playing House and The Marrying Type available for purchase and signing. Remember, proceeds will go to support ProLiteracy and the Florida Literacy Coalition.